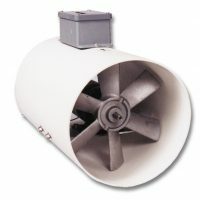 Exhaust fans are used to expel foul air and condensation from buildings. 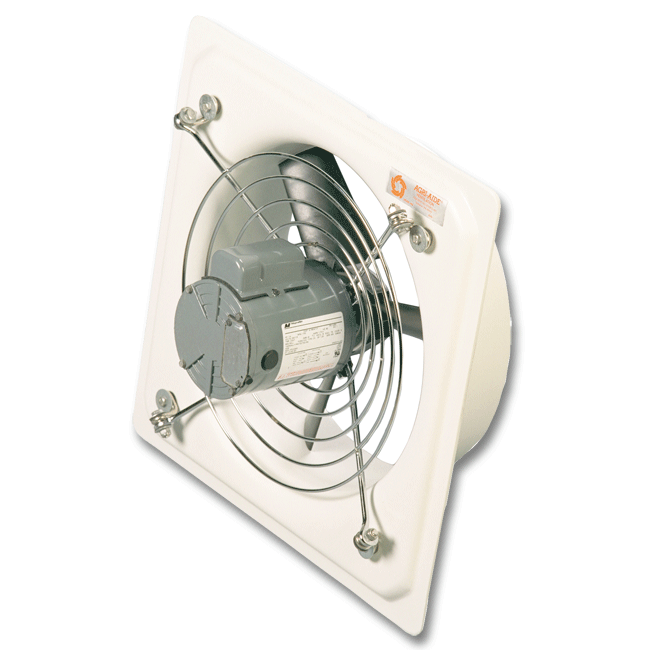 These fans allow air intakes, like Osborne’s roof cupolas or inlets, to naturally pull fresh air into your building. 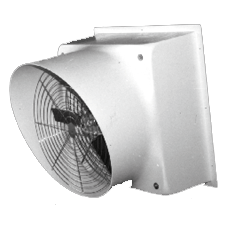 Osborne’s selection of exhaust fans includes Flushmount Fans, Panel Fans, and Slant Wall Fans with quiet, vibration absorbing construction. Slant Wall Fans keep interior walls free of obstructions and expel condensation from buildings with rigid, Osborne-engineered RTM Glas fiberglass reinforced plastic construction. Panel fans are basic air-movers, providing the option of adding your own framing, blade guards and shutters as desired.For more information on Osborne’s complete selection of exhaust fans, call Customer Service and ask for one of our ventilation experts.